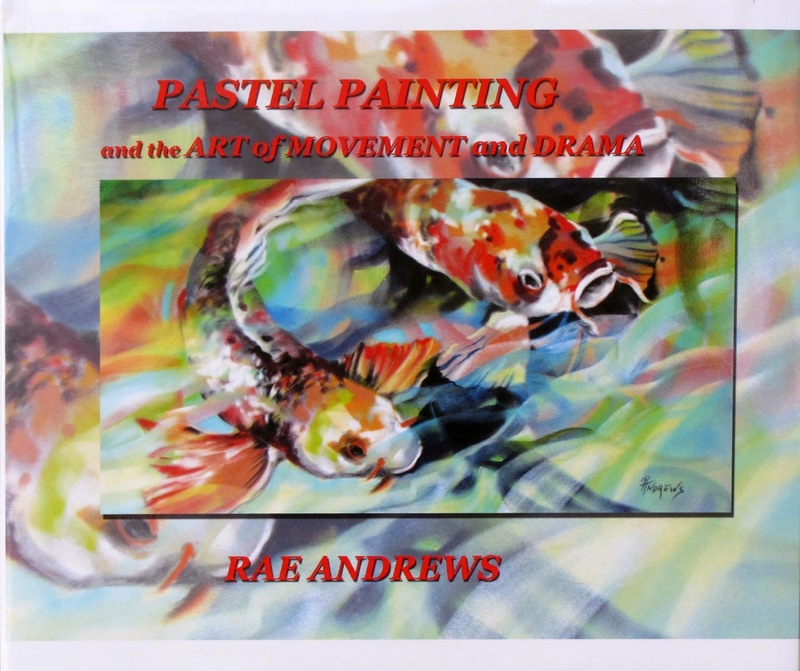 Rae Andrews : A winner! 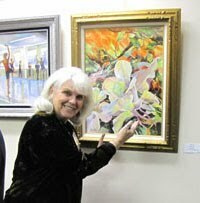 Beautiful painting, well-deserving of the award! And especially as it was painted on velour!! !